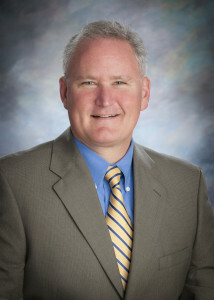 David Lane joined the firm in 1990. He attended Lafayette College obtaining his undergraduate degree in 1982, and his law degree from Suffolk University in 1990. Mr. Lane primarily practices in the areas of Banking Law, Business Law, Conveyancing and Real Estate Law, Estate Planning Probate Law, Zoning and Land Use Law. Mr. Lane is a member of the Quincy, Norfolk County, Massachusetts and American Bar Associations; as well as the Massachusetts Conveyancer’s Association. Practice Areas; Banking Law, Business Law, Conveyancing and Real Estate Law, Estate Planning, Probate Law, and Zoning and Land Use Law. 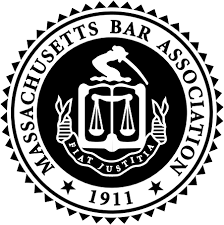 Legal Associations; Member of the Quincy, Norfolk County, Massachusetts and American Bar Associations as well as the Massachusetts Conveyancer’s Association.